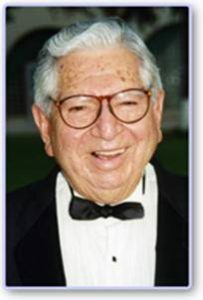 Amazing, inspiring person, researcher, author of many books and creator of The Silva Method. Did you hear about Jose Silva before? Do you use Silva Method techniques? Let me know by leaving the comment below. Thank you for the inspiring post, its good to be reminded that positive is the way to move forward. I wish more people can realise that positive thinking is all about choice what we choose, you can choose what your mind spend time doing. Even if we come to situation where we get sad, sometimes we can trick the mind by smiling. Positive thinking attracks positive energy in your life and vice-versa. Thanks Sibongile, appreciate your comment! Keeping your mind in positive state is definitely important. 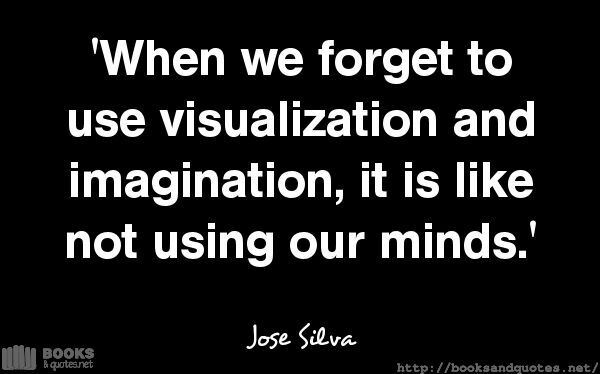 I love those quotes great job with the information I had forgotton that I had read his books years ago – have to brush up on it again. Thanks for the info. 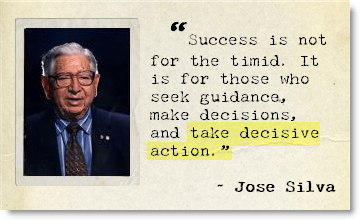 Thanks for sharing his quotes; now I know who Jose Silva is! Hi Elektra, such an interesting article. 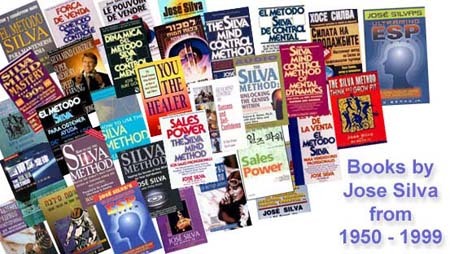 Yes I have heard of the Silva method. 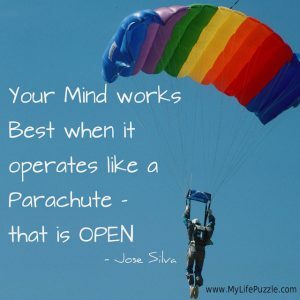 I have always been interested in self development, self improvement, meditation, mindfulness, self talk…. If it revolves around this area, I’m fascinated. Unfortunately I don’t practice as often, or consistently as I should, but I’m working on it. Coming across this post was very timely indeed. I shall go back and read some of his work to inspire me, once again. You have a wonderful site here, and I agree with Sibonegile that your posts are very inspiring! I suffer from depression, and I have to remember that when I am worrying about something to an unhealthy degree: to take a breath and turn my worries into action. MY favorite quote that get’s me through the day is: “All we have to decide is what to do with the time that is given to us.” -J.R.R. Tolkien. Keep up the great work and God bless. Thanks Darcy for your kind comment!